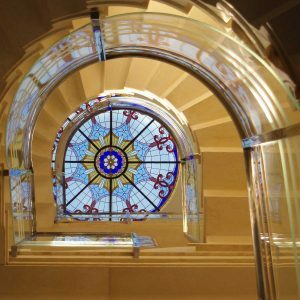 Fire resistant glass prevents the spread of fire, facilitating a safe escape without compromising the aesthetics of a heritage building. 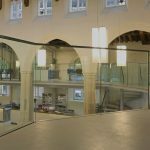 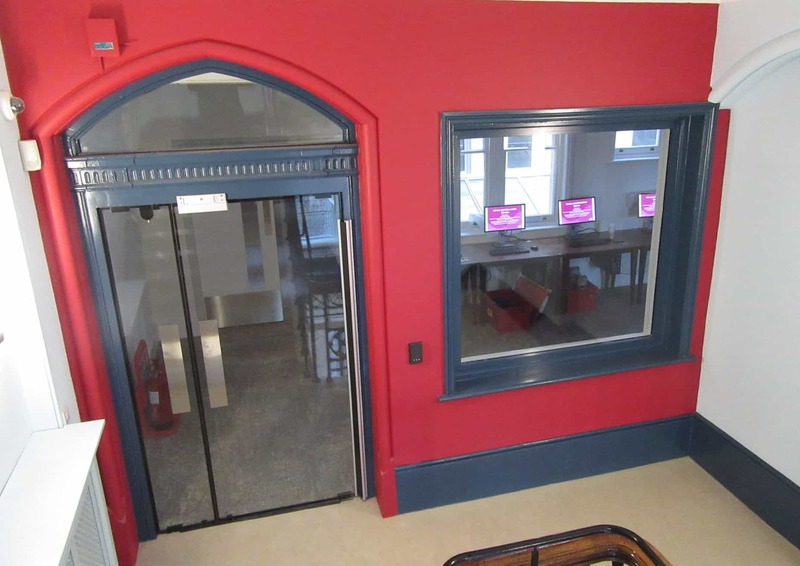 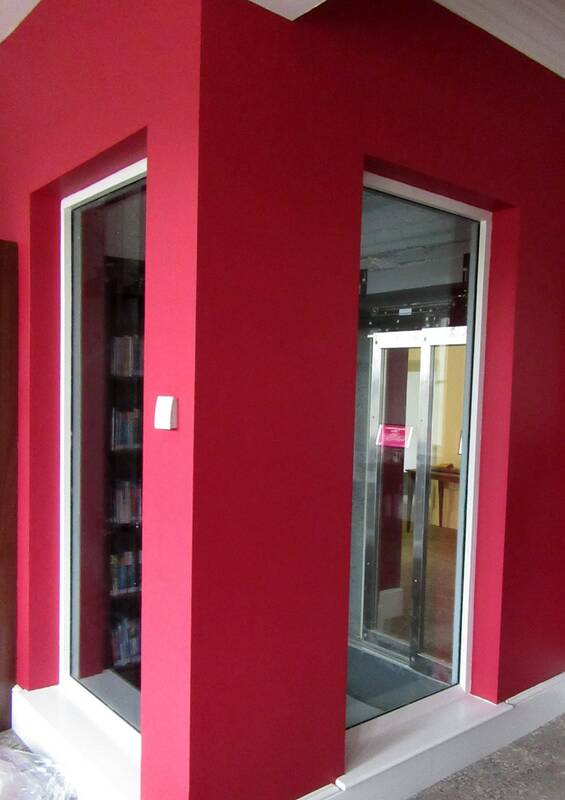 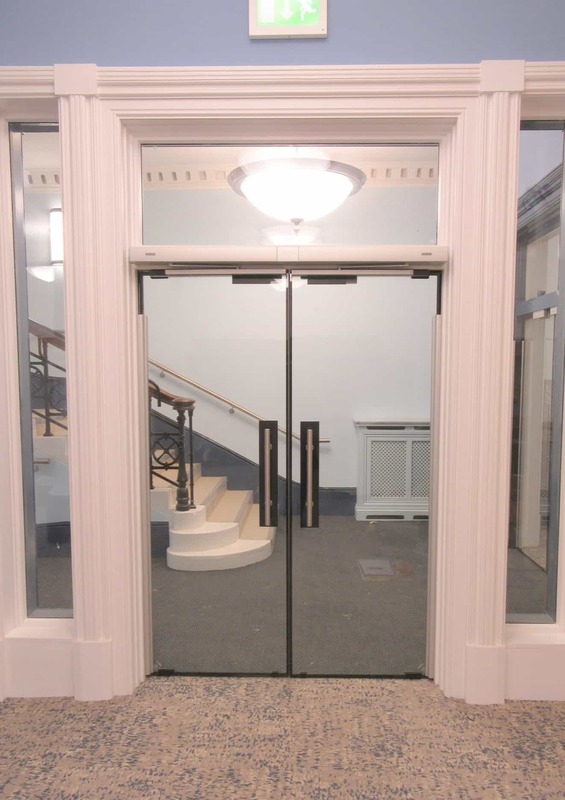 Specify bespoke fire-resistant glass to create functional screens and partitions that meet fire and safety regulations without compromising on light or visual access and with minimal impact on the fabric of the building. 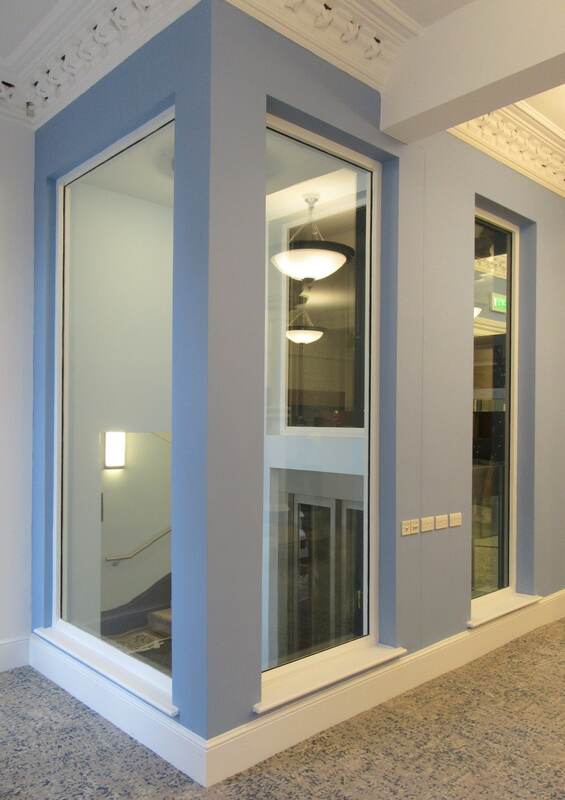 Frameless, or minimally framed glass options are available where appropriate. 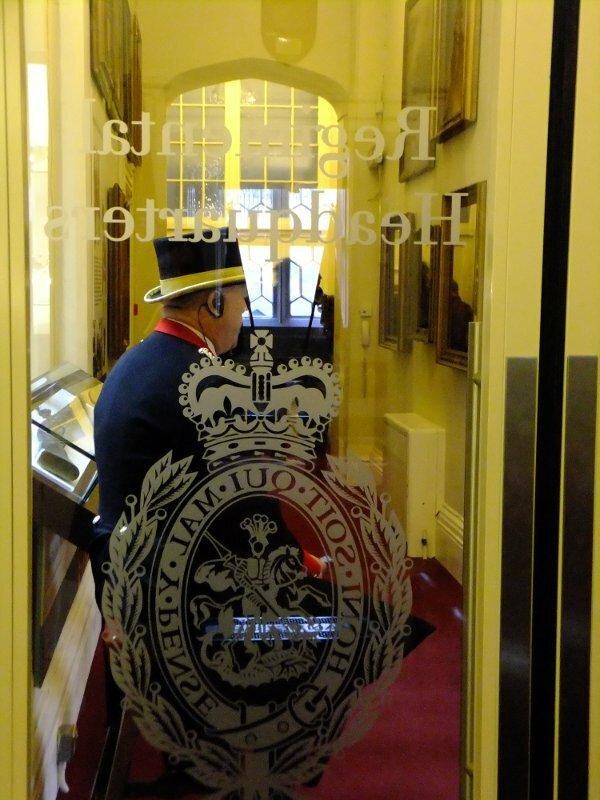 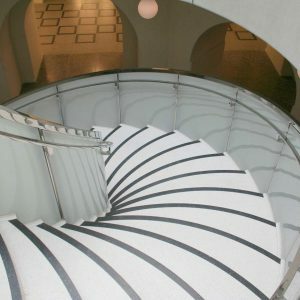 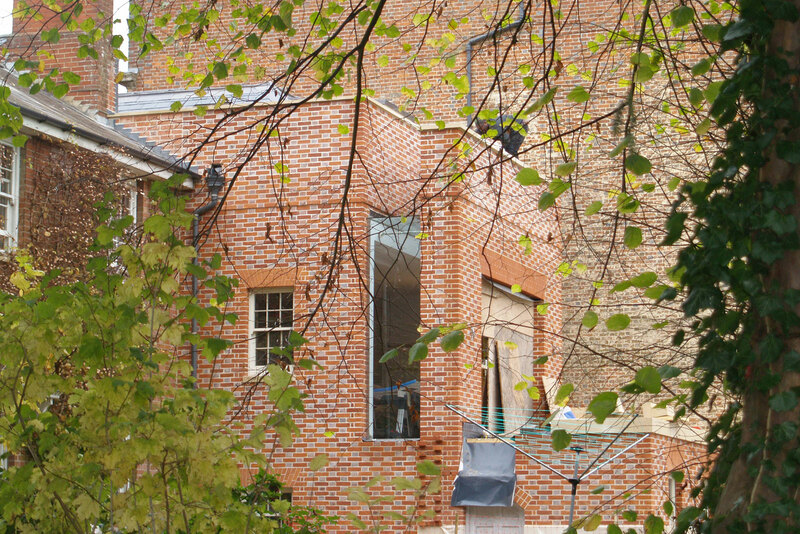 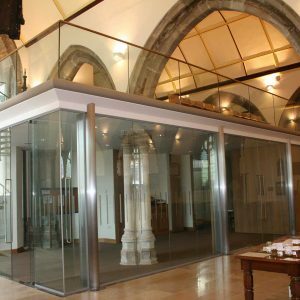 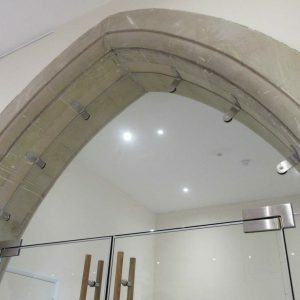 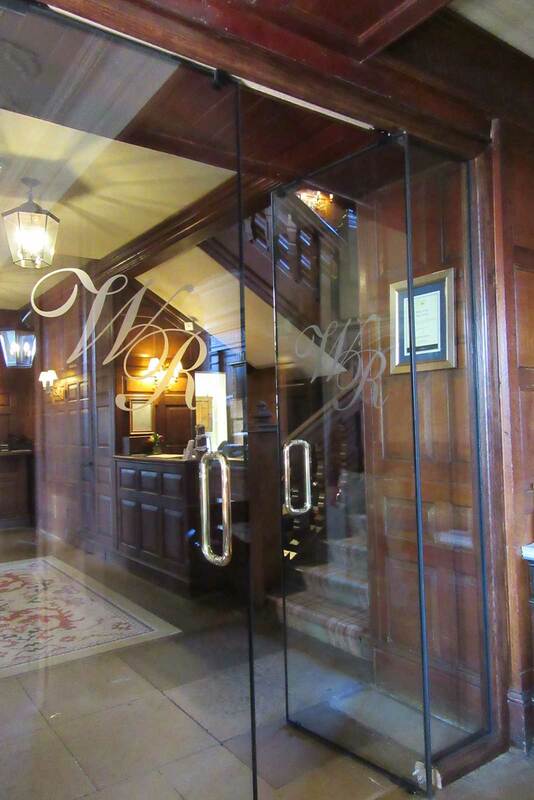 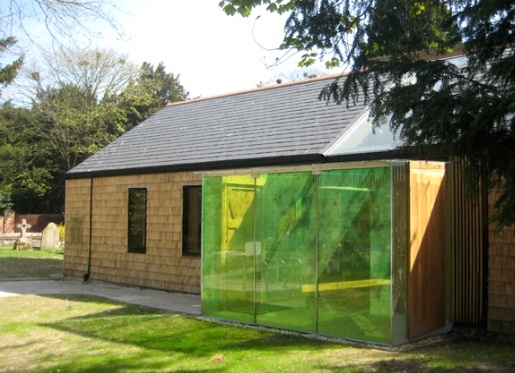 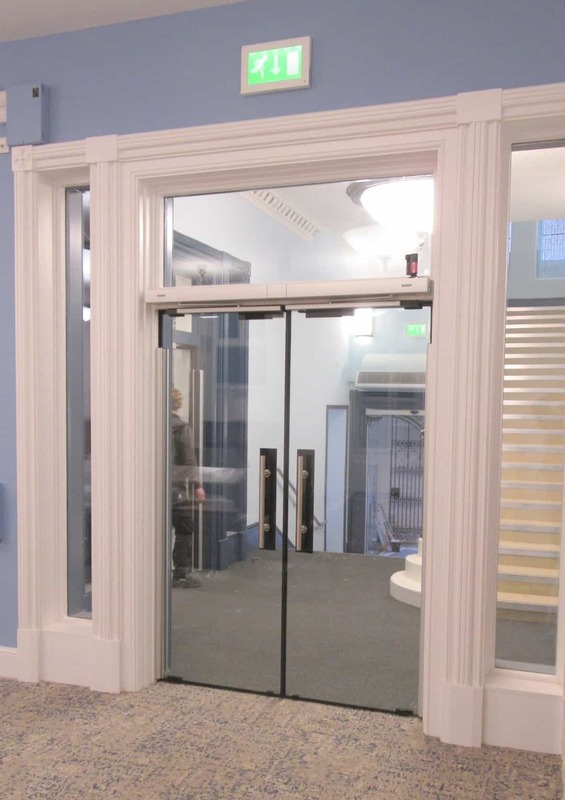 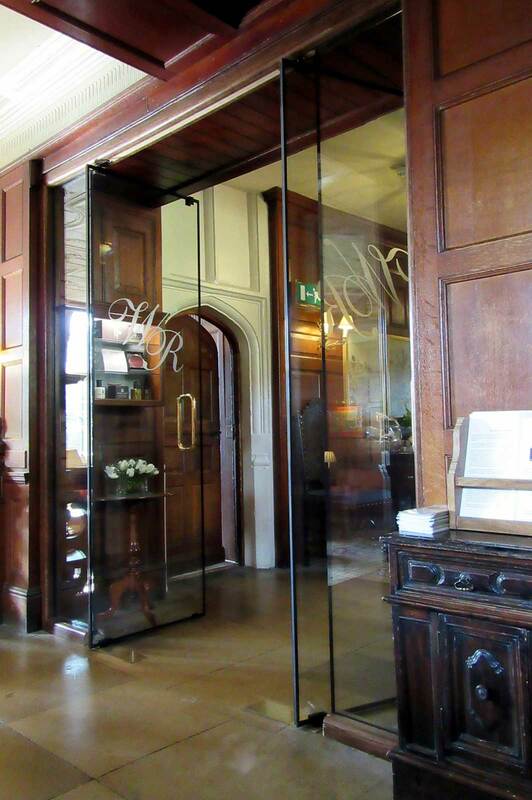 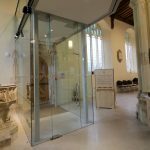 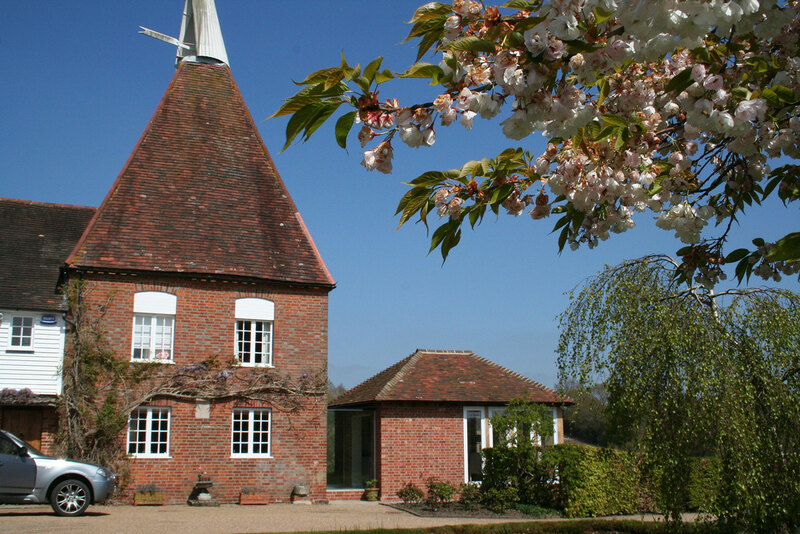 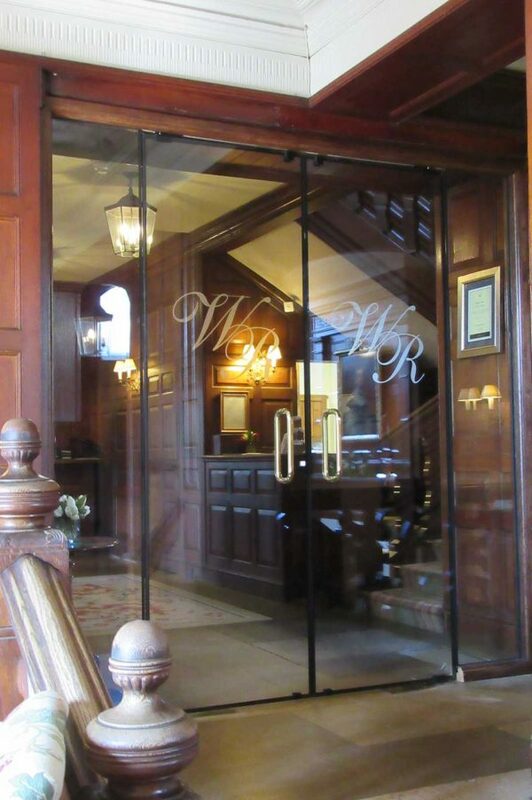 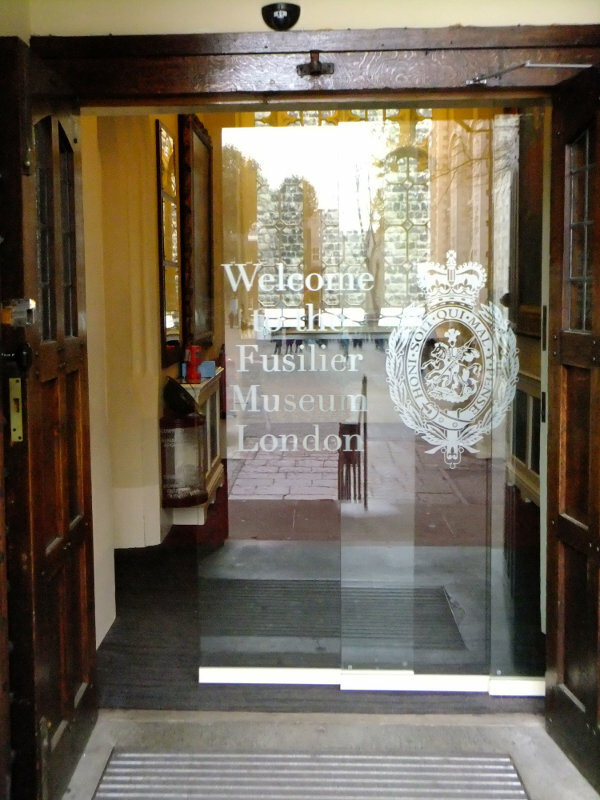 Fire-resistant glass is suitable for use in ecclesiastical or heritage buildings. 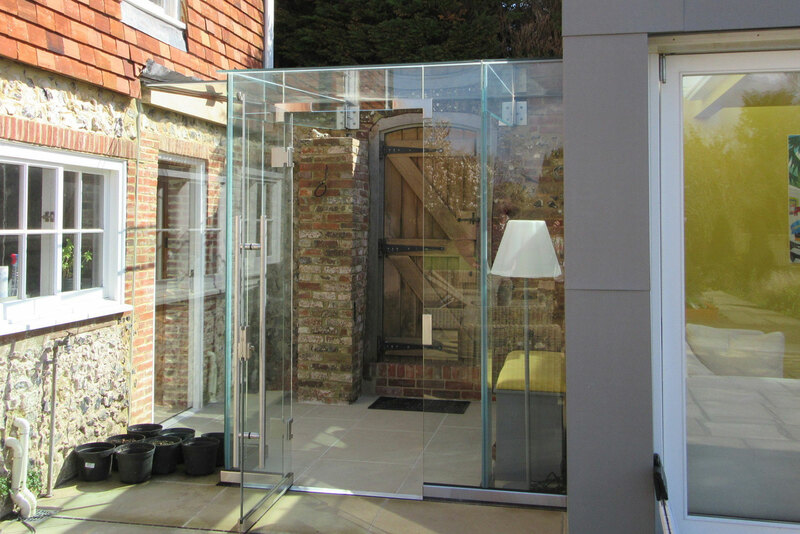 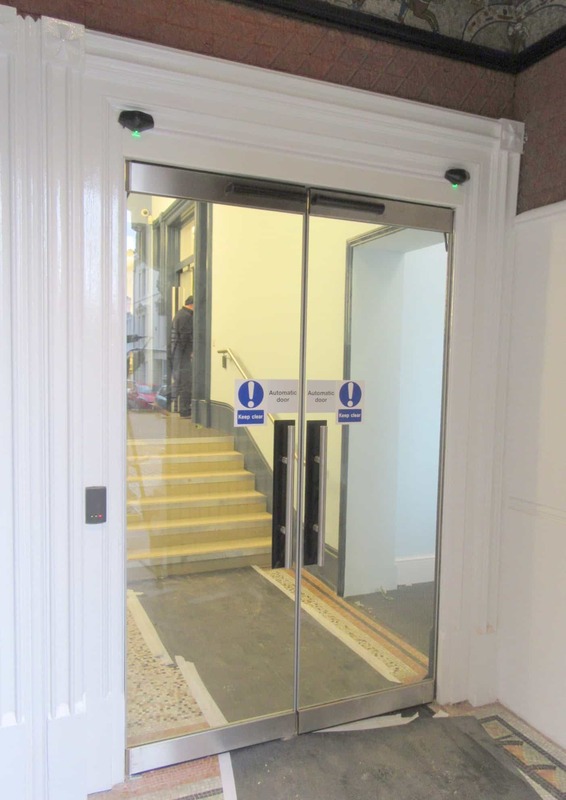 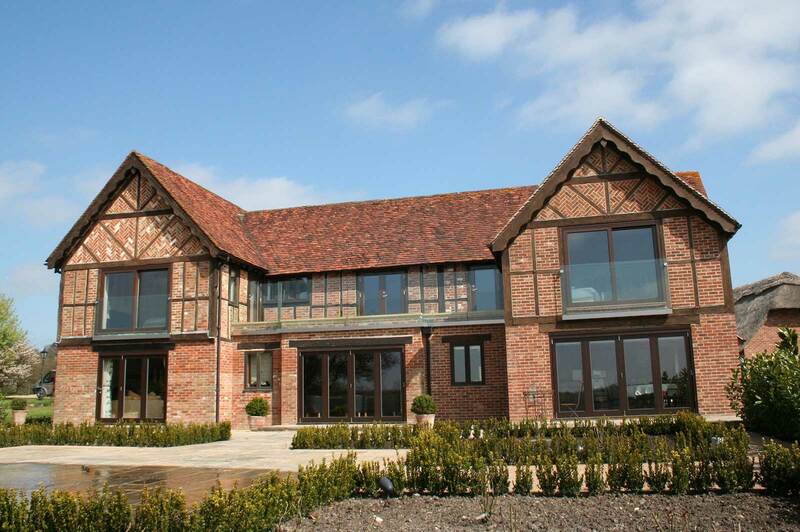 Our fully trained and experienced teams are used to installing structural glass in sensitive environments.